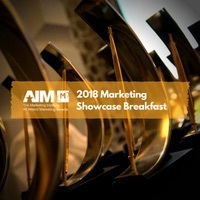 Join us for a Marketing Showcase Breakfast and hear from a selection of the 2018 AIM Award Winners. 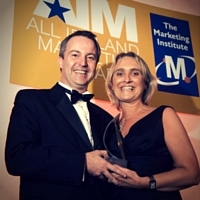 Huge attendance at Irelands' Marketing Night of the year, last Thursday 17th May. 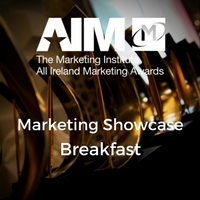 Join us on July 11th for a Marketing Showcase Breakfast with some of the winners from the 2017 AlM Awards. 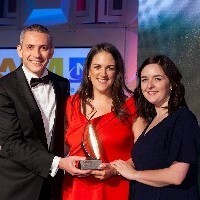 This Award goes to an organisation which has delivered an effective sponsorship partnership resulting in exceptional results such as increased revenues and market share. 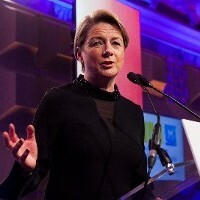 Marketing innovation is a catalyst for business growth and a key marketing responsibility. 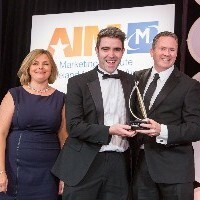 Stan McCarthy named as recipient of All Ireland Marketing Champion award. 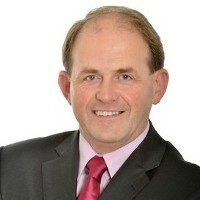 Sell out event for Ireland’s Marketing Showcase on Thursday 19 May. 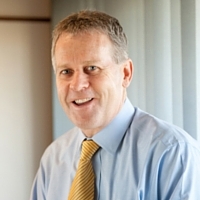 This award will go to a team which can demonstrate how it has created an inordinately high level of business performance, encompassing both strategic perspective and tactical implementation skills. 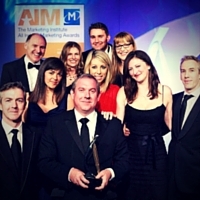 With the 10th Annual AIM Awards taking place on May 19th, we look back at previous winners of the awards. This week, we look at Brand Campaign winners from 2007 - 2015. 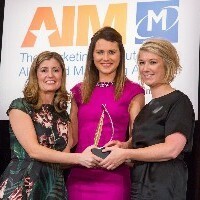 With the 10th Annual AIM Awards taking place on May 19th, we look back at previous winners of the awards. 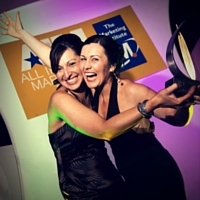 This week, we look at Advertising Campaign winners from 2007 - 2015.